We all know that Xiaomi will be announcing a “new flagship” on 15 January 2015, but it looks like Oppo will announce something a day before that. 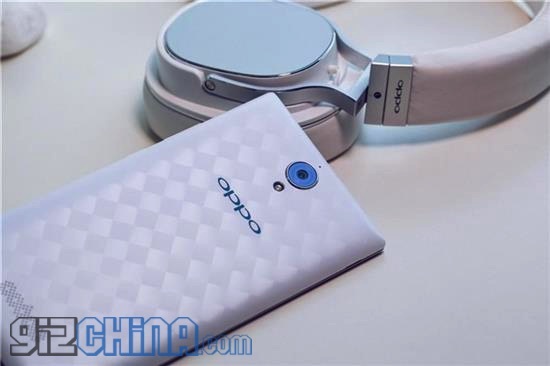 According to GizChina, Oppo seems to have confirmed the existence of the Oppo U3, and it will be announced on 14 January 2015. Just last week, Asus took the curtains off its Zenfone Zoom, a photography-oriented smartphone that features 3x optical zoom. According to reports, the Oppo U3 will also have optical zoom on board, but up to 4x as opposed to the 3x optical zoom on the Zenfone Zoom. It will sport a 13MP sensor on the rear camera with the capability to capture 4K videos, and a 5MP front camera, both equipped with LED flash. 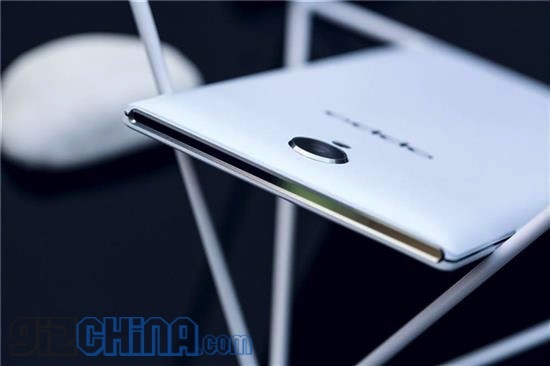 The Oppo U3 is rumoured to feature a large 5.9” Full HD display “with an attractive design”. Specs wise, it will be powered by the MediaTek MT6752 chip with octa-core 1.7GHz Cortex-A54 processors, Mali-T760MP2 GPU with 2GB of RAM. Other notable features rumoured for the U3 includes HIFI audio amplifies, separate AK4961 audio chip and LTE connectivity. Interested to see what Oppo has got to offer in its next smartphone? 14 January 2015 is the date to mark on your calendar.